A population expert at the University of Melbourne has been detained in Iran. 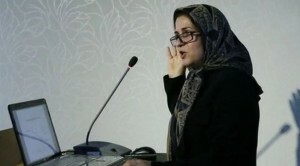 Dr Meimanat Hosseini-Chavoshi, a dual Iranian-Australian citizen who works at the Melbourne School of Population and Global Health, was in the capital Tehran when she was reportedly arrested. The Department of Foreign Affairs and Trade said it was offering assistance to the family of an Australian “who has been detained in Iran”. 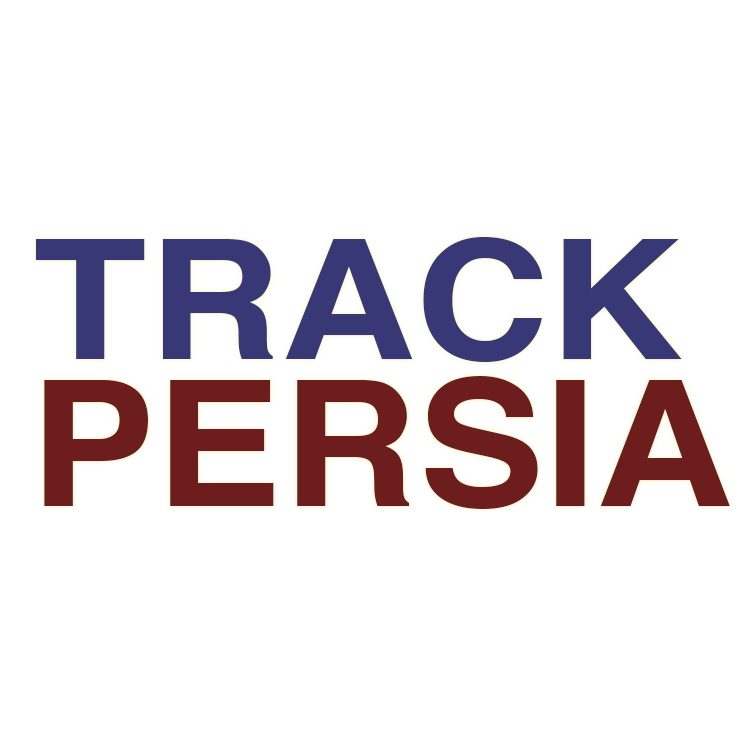 “As the travel advice has noted for some time, Iran does not recognise dual nationality and it is highly unlikely Australian officials will be given consular access to dual nationals,” DFAT said in a statement. 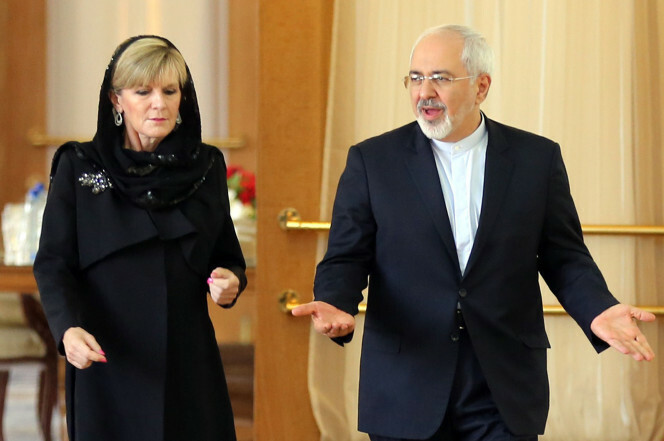 DFAT’s travel advice for Australians in Iran warns of ways people can become detained. There is more risk for dual nationals, the advice states. 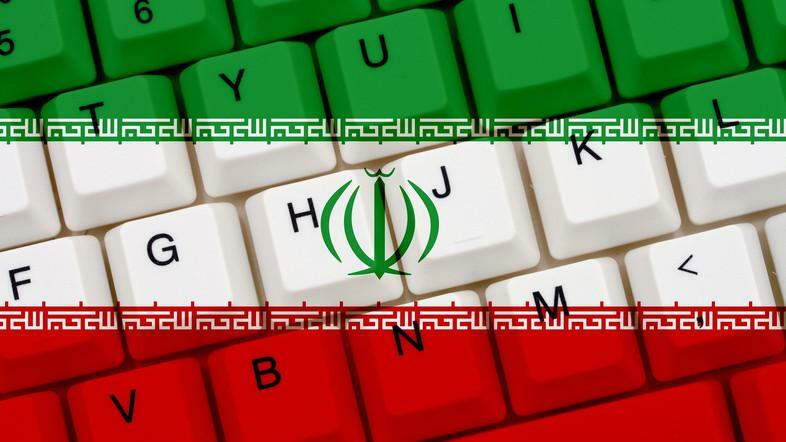 “You may also be at greater risk if you have a profile that could be seen adversely by, or if you undertake certain activities which could attract the attention of, Iranian authorities. News agency AFP reported on Sunday that Dr Hosseini-Chavoshi had been in detention for some days, citing a state media report. The nature of the charges are unknown. 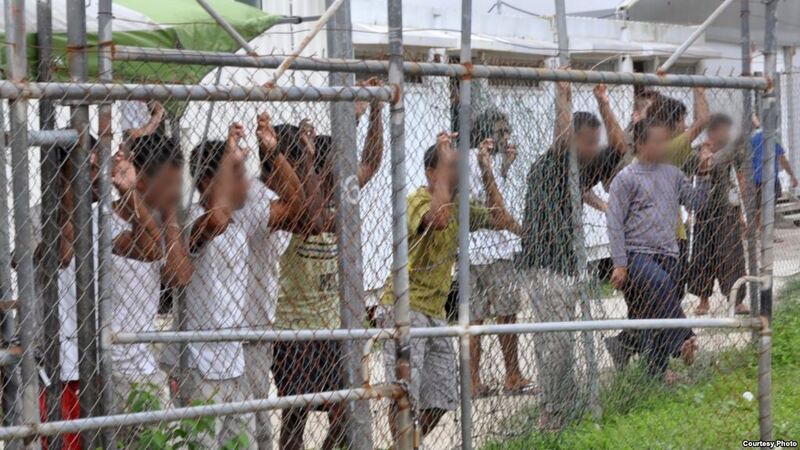 A University of Melbourne spokesperson said reports of Dr Hosseini-Chavoshi’s detention were “deeply concerning”. 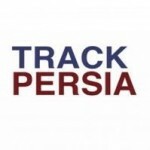 “The University of Melbourne is aware of reports that have emerged in recent days relating to the alleged detention of international academics in Iran,” the statement read. On Monday the Centre for Human Rights in Iran published a letter from the families of six other dual and foreign nationals detained in the country’s prisons. “The evidence is conclusive, and we should call this what it is: hostage taking. Since Mr [Robert] Levinson disappeared, over 50 people with some connection to a western power have been taken hostage by the Iranian authorities. According to a recent report by the Thomson Reuters Foundation, as many as 20 are still held hostage in Iran,” the letter read. 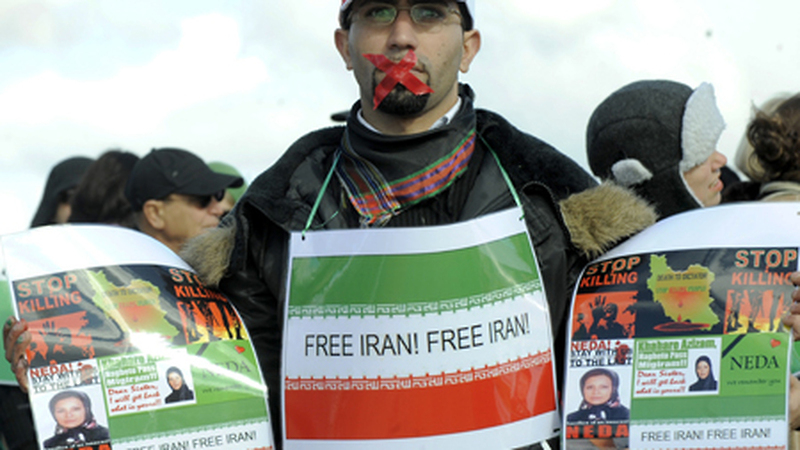 According to AFP, conservative Iranian newspaper Kayhan reported that those arrested were accused of being connected to “Western espionage networks”.